Farmed by Simon & Ginny Harrop in the chalk streams of the Lincolnshire Wolds, Belleau Bridge has a great reputation for full flavoured trout. We supply Belleau Bridge Trout both as whole fish and as fillets to our commercial and private customers. 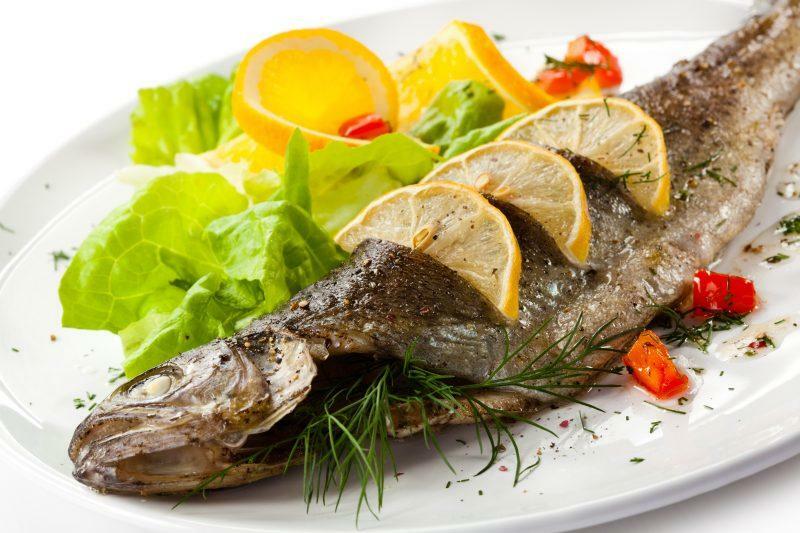 We hot smoke these Rainbow Trout using seasoned Norfolk Oak shavings and dust to add character and flavour to the product. While whole fish are hot smoked "on the bone" and maintain a soft texture we also offer hot smoke Trout Fillets for those that prefer the subtle flavour of Trout without having to bone out the fish before or during service. 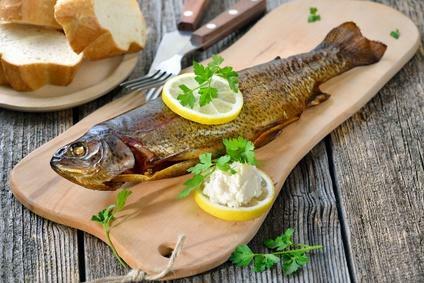 Our Belleau Bridge Trout are available as naturally smoked or with Garlic or Cracked Pepper.